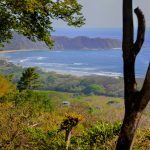 Buying property in Costa Rica is relatively easy when compared to other popular vacation and retirement destinations around the world. In fact, the entire process of purchasing a property in Costa Rica can sometimes take less than one month. This shortened buying cycle comes in handy for both the buyer and seller… but before you finalize a purchase there are 10 very important items to consider. Let’s assume that your attorney has completed the important real estate due diligence – this means that the property you like has a clear and transferable title, no outstanding mortgages, liens or any encumbrances whatsoever. Now review the following 10 items and if you’ve got all the i’s dotted and t’s crossed…you are ready to buy! Services – Does the property have electricity/water available and if not, what will be the cost to bring it to the lot? Noise – Is the lot close to a bar/restaurant that may play loud music, busy roads, firing range (yes… that is a joke), etc? 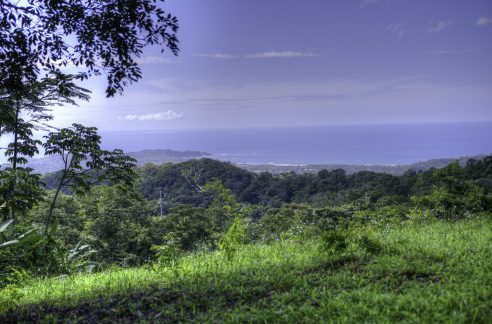 Access – Will it be easy to get a driveway to the desired building site (especially when building on a mountain/hill which is common in Costa Rica). You should also look on the “plano” (plot map) to see if the access to the property is via public road (calle publica) or an easement (servidumbre). 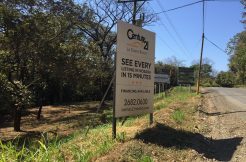 Setbacks – All properties have setbacks (retiros) from public roads but they rarely infringe on where people want to build their house. There are also setbacks on things like: rivers, streams, the ocean and mangroves. So, if the property you like has any of these features, you’ll want to know what the setbacks are as they may limit your buildable area. Boundaries – The perimeter of the property you want to purchase should be clearly marked and it’s a good idea to hire a surveyor (at the buyer’s expense) to verify the boundaries even if fenced. What is marked on the “plano” and what the fence lines are in real life can differ. Fence lines that remain intact for 10 years or more become the legal boundary. 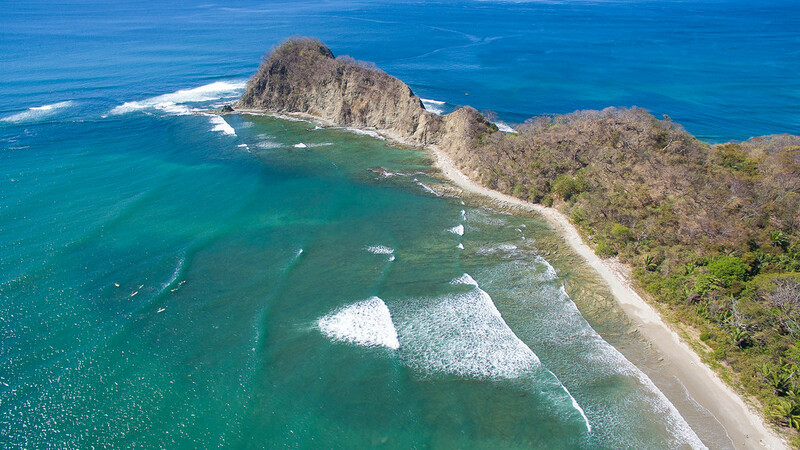 Costa Rica law has a 10-year statute of limitations. If your property is not fenced when you buy it, you should fence it right away after you close. Drainage – If you are building in a low/flat area or near a stream/river you will want to know that after heavy rains your property won’t flood. Most of the locals in any given area will know, so it is worth asking around. Your real estate agent should know as well. There are some tricks though… If you look at the lowest barbed wire on the property fence and see lots of dead grass wrapped around it, there is a good chance that happened when water passed by. Low, damp areas tend to be a bit ‘buggier’ if you intent to enjoy outdoor living. If you are buying on a hill or mountain you’ll want to make sure that water draining from properties located above your site will not wash out your future home-site or driveway. Waterfalls are cool to look at… but not when they’re flowing down your patio steps! Retention – This doesn’t apply to flatlanders… but for those who want to build on a mountain there could be instances where you’ll need retaining walls which could mean additional costs to your project. This includes the house, garden, pool area or even driveway. Generally the steeper a property is, the more likely it’ll need retention walls in places. Soil – It is very rare that a property isn’t build-able; however, there are instances where building site preparation is necessary. An uneven surface usually requires hiring a backhoe to make a cut for the building site. There are circumstances where even flat lots need work. If the dirt on your lot is very dark brown (like coffee grains), it will usually turn to mud in the rain season and is therefore not a good base for construction. In these cases a builder will often remove a meter or so of the soil and add a better base material locally referred to as ‘lastre’ or ‘cascajo’. The best way to know is to have an engineered soil test done. This is not usually necessary before the purchase of the lot but rather before construction. This will also tell you if you have a good perk for the septic system. Sun/Shade/Wind – If you buy a lot that has no trees, it’s going to be hot most of the time. Properties with lots of trees usually offer some good shade but be aware certain species too near the house have damaging root systems, while others may have fruit that can drop on the roof or in the pool, and you don’t want big limbs hanging over your bedroom in wind storms! Hopefully you can build your dream home without cutting down many (or any) trees. Also check to see if there are any “precious trees” in your building zone, as a permit to remove them is required. Plants and Animals – Consider the various species of plants and animals that are part of the natural surroundings of your property and landscape accordingly. For example, Howler Monkeys love mango trees for food and shelter – and mango trees are great for shade and tasty fruit for your friends and family. You can also install “monkey bridges” to help monkeys and other arboreal animals make their way through your property without having to use the ground. Visit for wildlife landscaping and animal crossing ideas. While this list may seem like a lot, following it can help save you from future frustration and potential cost overruns. Make sure you ask your real estate attorney to request a “Uso de Suelo” (soil usage) from the municipality. This document is usually part of the due diligence process and will tell you if the property has any limitations. It generally takes 2-4 weeks to receive the Uso de Suelo once it has been formally requested. This is the part of the blog where I shamelessly ask for your business. Our experienced eyes can help you navigate through this process and help you avoid the obstacles. This is what we do each and every day.